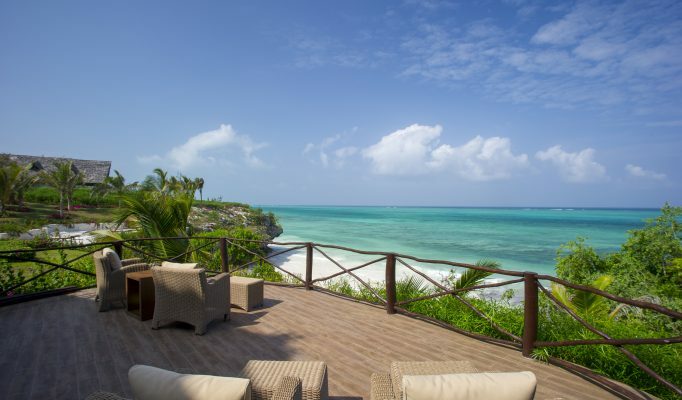 Honeymoons are often the perfect safari and beach combination. We would be thrilled to become involved in this special trip. Please involve us as soon as you can to ensure availability. You are after something special because this will be one of the most memorable holidays you’ll ever have. That doesn’t mean to say it has to be the most luxurious or the most remote or even the most romantic, but something that reflects you as a couple and therefore completely tailor-made. If you already have an idea of which country you’d like to visit or would like to see the differences between them, contact us for a detailed overview of all the options. 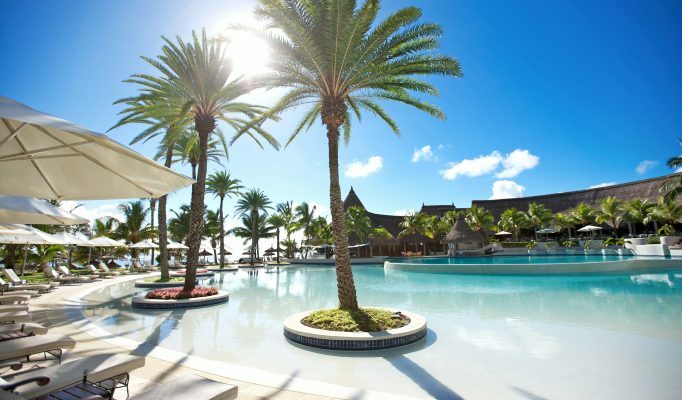 As honeymooners, you can relish in some of the most romantic escapes on the planet. 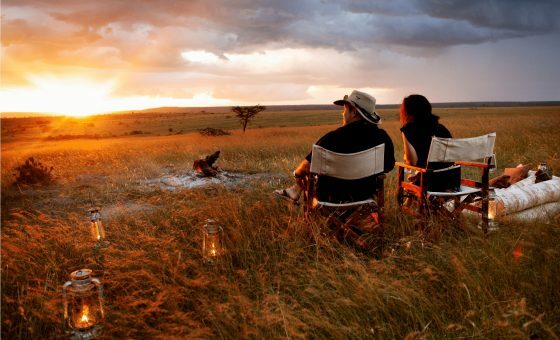 Ever considered ballooning over the Serengeti whilst on your safari and beach honeymoon adventure, or watching Africa play out below you on the far-reaching plains? 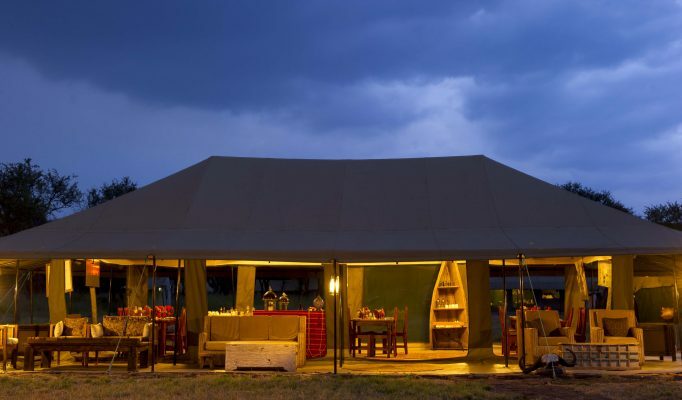 Fly camping in the bush – just you with your camp team in the middle of nowhere? 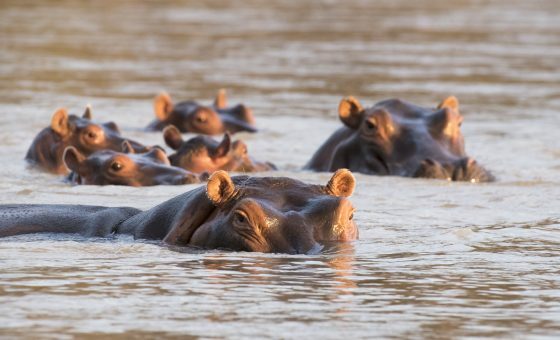 Floating down the river on a boat safari, stopping to have a breakfast en route? 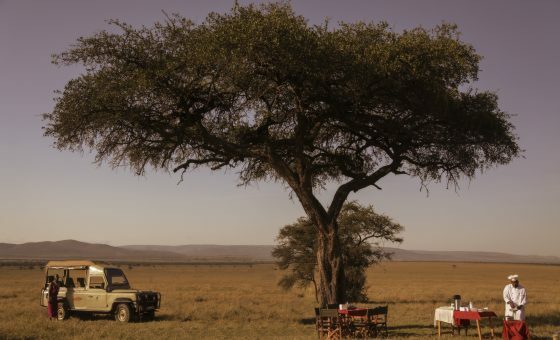 Or a sundowner in the middle of the Masai Mara with a tree for shade? 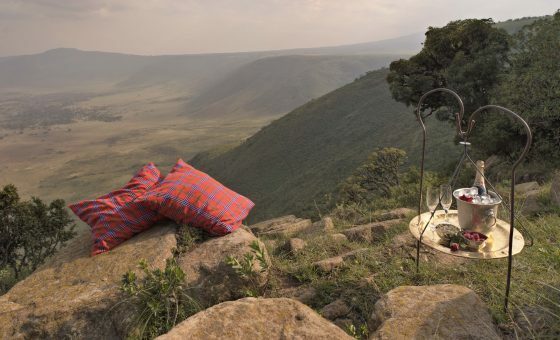 Staying in the most luxurious tent you can imagine, with a plunge pool on your terrace, from where your safari begins – binoculars not even necessary? How about tracking gorillas in Rwanda? End this with a boutique beach lodge for some relaxation or high spec hotel & spa for top end escapism, perhaps will a little dolphin safari to boot. But please remember, we prepare every single itinerary from scratch – it’s as unique as you are! 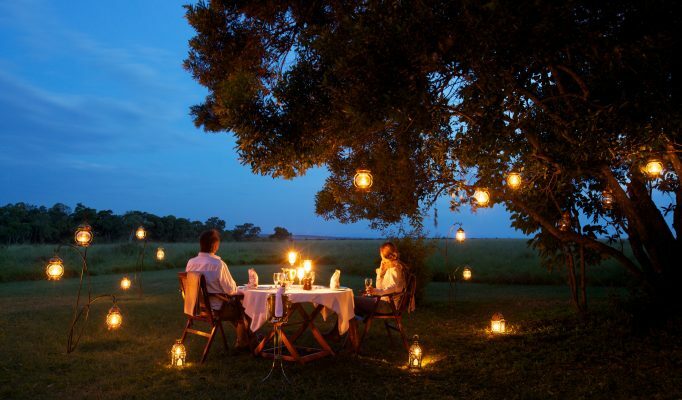 Like any of our safari and beach honeymoon holidays, we’ll take a brief from you and start from there. You may prefer this to be a surprise for your future spouse or you might both like complete involvement. We find our honeymooners are usually after a mix of relaxation, adventure and escapism. 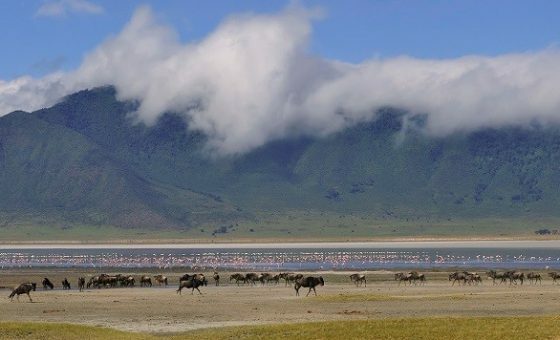 We normally recommend starting with a safari to totally immerse you into the real Africa, and then follow this with some beach life, but let us know your thoughts and we’ll try and find the best options for you. 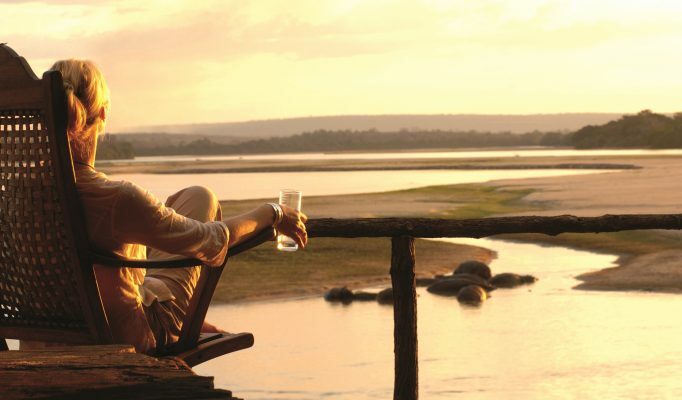 Top end: uncomplicated luxury safari and ultimate beach chillout. 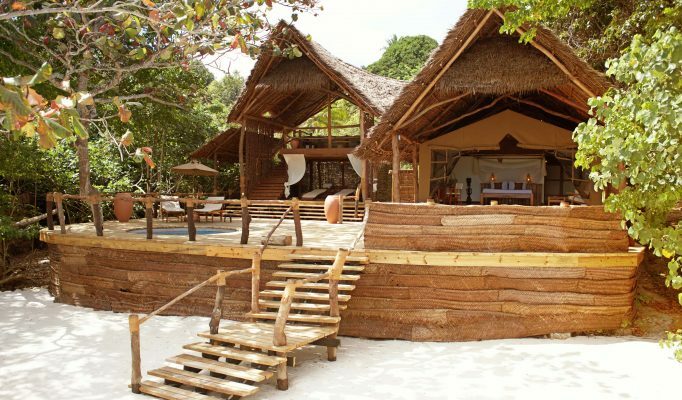 5 days in Selous at Sand Rivers followed by a week in Pemba at Fundu Lagoon with a night at 236 Hurumzi, Stonetown in Zanzibar before flying home. 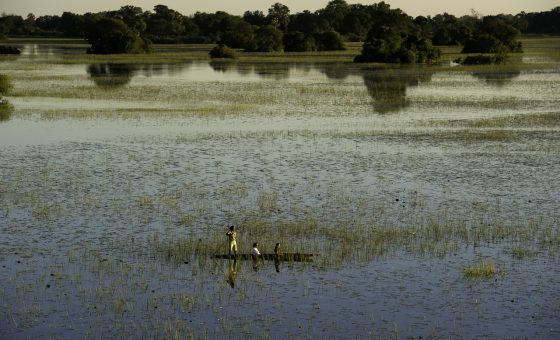 Top end: remote safari like nowhere else on earth and back to the real world (ish) in Capetown. 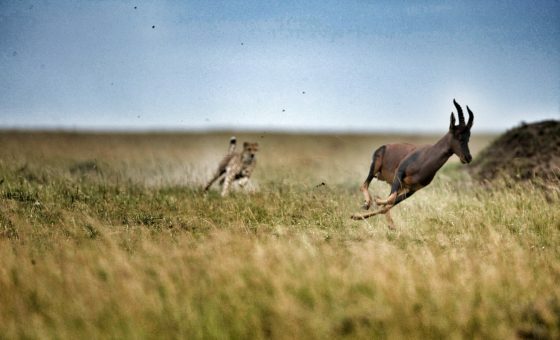 Top end: exhilarating safari and fresh-water beach. 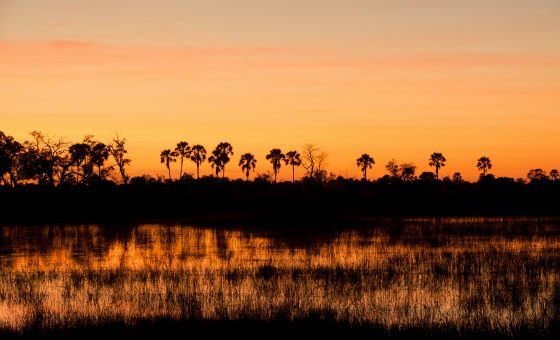 1 night Lower Zambezi, a day’s adventure at Victoria Falls staying at River Club, 4 nights in South Luangwa including a night’s fly-camping and 3 nights by Lake Malawi.